What has already been a very good year for Chevron reform just got even better. By rejecting officially sanctioned judicial bias, Florida voters furthered a positive trend that has turned 2018 into the year of the Chevron revolt. 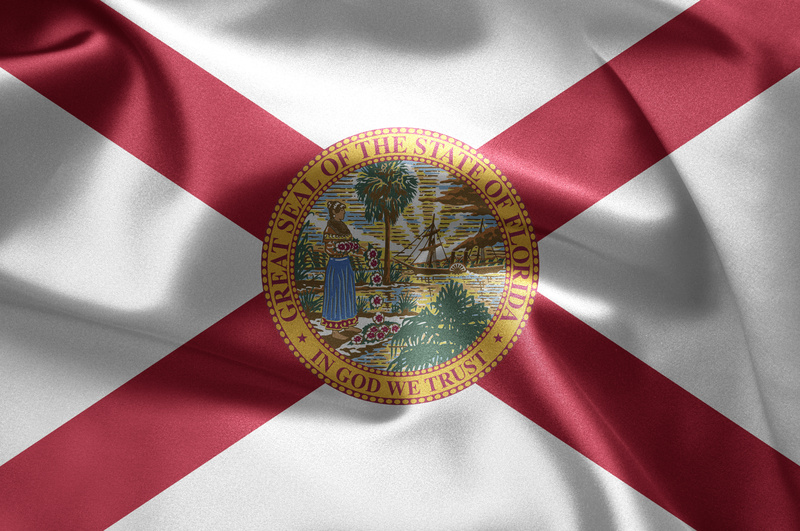 With the passage of Amendment 6, the Sunshine State became the fourth state this year to reject rules that require judges to abandon their duty of judging in favor of legal interpretations made by government bureaucrats. Chevron, for the uninitiated, is the name of the doctrine whereby the U.S. Supreme Court compels lower federal courts to follow the interpretations of federal agencies whenever a statute is ambiguous and the agency’s interpretation is deemed reasonable. The name comes from a 1984 case, Chevron USA, Inc. v. Natural Resources Defense Council, Inc. The doctrine was not widespread at the state level when Chevron was first decided, but its popularity grew. Florida courts adopted the idea in 1996, for example, in the Florida Interexchange Carriers Assoc. v. Clark case. Florida now joins these states and others, like California, that never went down the troubled Chevron path to begin with. That leaves 32 states where judicial bias is still mandatory, but at least the trend is moving in the right direction. Why Does The Chevron Revolt Matter? Under Chevron-type rules, judges abandon their duty to judge impartially and must put a thumb on the government’s side of the scale. Imagine if you were a litigant suing a state agency (or, worse yet, being sued by one). If the case turned on the meaning of a disputed statute or regulation, wouldn’t you expect to win if the court agreed with your interpretation of the provision at issue? But under Chevron and its ilk, that does not happen. So long as the government’s interpretation is reasonable (not correct, merely reasonable), the government wins. Even if the court thinks that your interpretation is the better interpretation of the disputed provision, you still lose. This predicament puts an unfair burden on litigants to prove that not only is the state’s interpretation incorrect but that it is unreasonably so. Under Chevron-like rules, the otherwise impartial judge is legally obligated to favor the government. That is why legal scholar Philip Hamburger says that “Chevron deference is Chevron bias.” It is not just a question of fairness in the abstract sense; this problem rises to the level of violating Fifth Amendment and Fourteenth Amendment guarantees of due process under the law. Litigants have a constitutional right to have a judge preside over their case who is not forced to defer to the other party in the case. Will This Trend Affect Federal Law? Sooner or later Chevron’s reversal of fortune in the state courts should attract the attention of the U.S. Supreme Court. The bias argument that seems to be driving a lot of the state court rethink is not an argument that the U.S. Supreme Court itself has ever considered. That issue was not briefed in the original Chevron case, and the Court has not agreed to hear any subsequent cases that have raised that concern. So even though Chevron is likely the most widely cited and most influential precedent in the history of administrative law, the High Court has never even considered this major attack on the decision’s foundation. That’s one reason why these state-law changes are so important. The Supreme Court does not usually like to overturn precedents—particularly long-standing and deeply entrenched ones like Chevron—without seeing concerns percolate first in lower courts. But because federal courts have been following Chevron rather reflexively for many years, and because they are bound to follow the precedent in their decisions, it may be hard to find lower federal court judges who are willing to critique Chevron in their opinions. The fact that state supreme courts in places like Mississippi and Wisconsin are exposing flaws with the Chevron approach will make it easier for the U.S. Supreme Court to reconsider the precedent when the opportunity arises. Of course there are two notable exceptions to the reluctance of lower federal judges to reconsider the wisdom of Chevron: Justice Neil Gorsuch did so when he served on the U.S. Court of Appeals for the Tenth Circuit and so did Justice Brett Kavanaugh when he served on the U.S. Court of Appeals for the D.C. Circuit. Then-Judge Kavanaugh once called Chevron “an atextual invention by courts,” and he has said that it effected a “judicially orchestrated shift of power from Congress to the Executive Branch.” He has declined to apply the doctrine when agencies try to rely on ambiguous statutes to issue major rules, because judges should expect that Congress would not speak ambiguously if it meant to empower an agency to undertake a significant new policy initiative. Thus, Kavanaugh’s elevation to the U.S. Supreme Court last month was yet another positive piece of this year’s anti-Chevron trend. Whatever happens federally, with Florida joining the fray the discontent with Chevron at the state level has reached full-scale revolt proportions. Whether it’s legislatures leading the way in restoring the balance of power (as in Arizona), judges seizing back their own independence and duty to be impartial (as in Mississippi and Wisconsin), or voters themselves rejecting the practice of biased judging (as in Florida), the trend is positive for restoring this crucial aspect of due process. (NB: Columbia Law School Professor Philip Hamburger is President of the New Civil Liberties Alliance, the organization for which I serve as Executive Director and General Counsel). 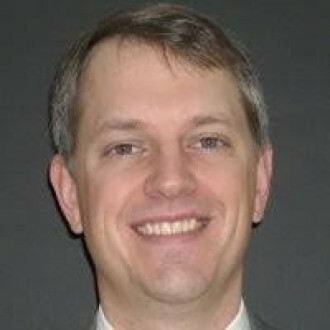 Mark Chenoweth serves as Executive Director and General Counsel of the New Civil Liberties Alliance, a civil rights organization devoted to protecting constitutional freedoms from violations by the Administrative State. You can follow Mark on Twitter @NCLAlegal and keep up with NCLA's latest litigation activities protecting your civil liberties from violations by the administrative state at www.NCLA.legal.